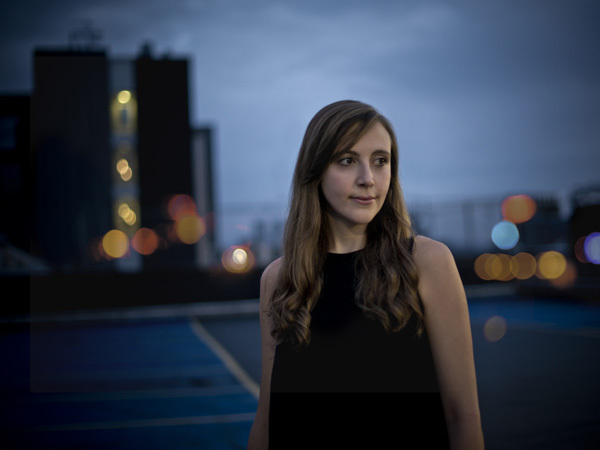 One of the foremost traditional singers in Scotland, Siobhan Miller is an exceptional talent. Her soulful and stirring renewal of traditional song has won her the 2018 BBC Radio 2 Folk Award for Best Traditional Track, and Scots Singer of the Year an unprecedented three times at the MG Alba Scots Trad Music Awards (2011, 2013, 2017), whilst her two albums have also received widespread critical acclaim. Both Flight of Time (2015) and her most recent release, Strata (2017), were nominated for Album of the Year at the ‘Trads, highlighting her extensive range through traditional, contemporary and self-penned material, as well as her “delicate, nourishing vocals and lyrically rich compositions” (The List). Following her well-received debut – produced by James Grant – her hotly-anticipated follow-up, Strata features eleven carefully chosen songs that Miller grew up listening to and performing in her youth – showcasing the many influences on her formative musical years. Songs passed down by Scotland’s source and revival singers – such as The Unquiet Grave and False, False – sit alongside titles from contemporary writers including Bob Dylan’s One Too Many Mornings and Pound a Week Rise, penned by Ed Pickford. Siobhan’s unique vocal style has been honed through collaborations and studies with many of Scotland’s top musicians and traditional bearers, leading to extensive tours fronting her own band, as well as guest appearances with the National Theatre of Scotland, a season on Broadway in New York, and on US/UK TV drama Outlander. Nationwide television appearances, performances for royalty and heads of state, and outings at many of the UK’s major folk festivals – including Cambridge, Cropredy, Towersey, Underneath the Stars, Orkney, Shetland, and The Great British Folk Festival – illustrate just why she has been lauded as “the finest young interpreter of Scots traditional song” (Scotland on Sunday).